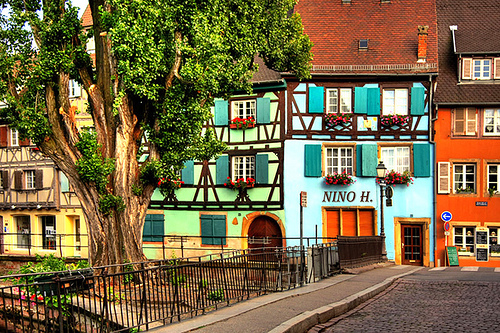 The ultimate Alsatian experience: two nights in a stunning hotel in the region’s capital, an evening of tasting of wines and delicacies, another full day of wine tastings plus the chance to explore Strasbourg at your leisure. If you want to come out of your trip as knowledgeable about Alsace as you will be in love with it, this is the one for you. 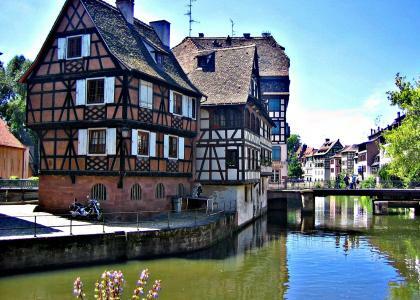 Spend two nights in Strasbourg – capital of Alsace and one of France’s most beautiful cities, famous for its markets, its historic medieval architecture and its unique blend of French and German cultures. 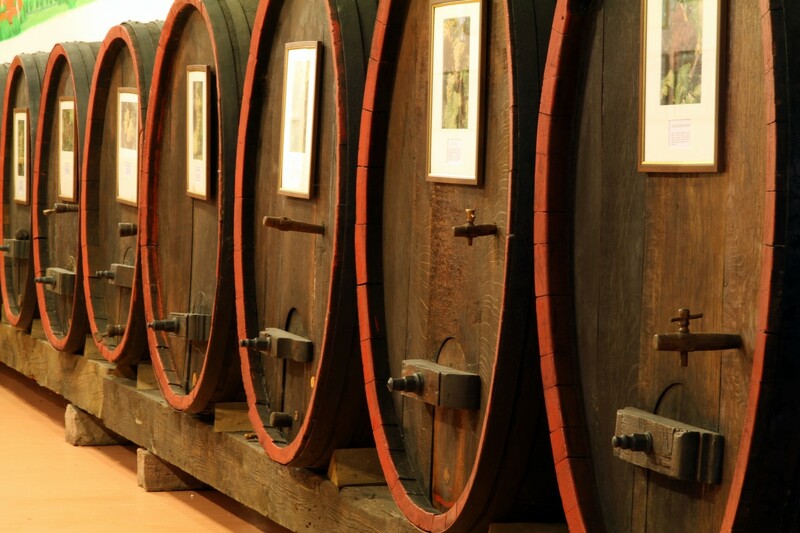 Embark on a full day’s tour of the Alsace Wine Route, tasting the finest wines of four of Alsace’s very finest wineries. 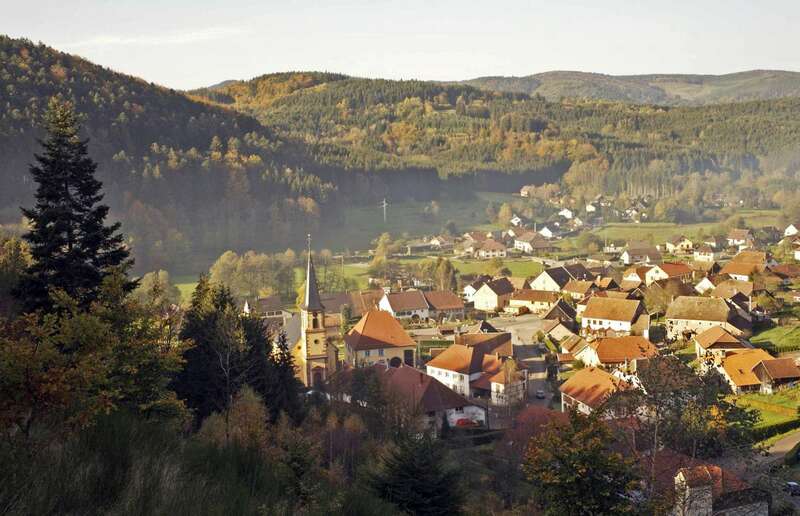 You’ll arrive in Alsace and get the chance to settle into your 3* accommodation – a beautiful, cosy hotel in the city centre – before heading to a nearby boutique for an evening of wine tasting, where you’ll taste four local wines (a Riesling, Crémant, Pinot Gris and a Gewurztraminer) and four local delicacies. 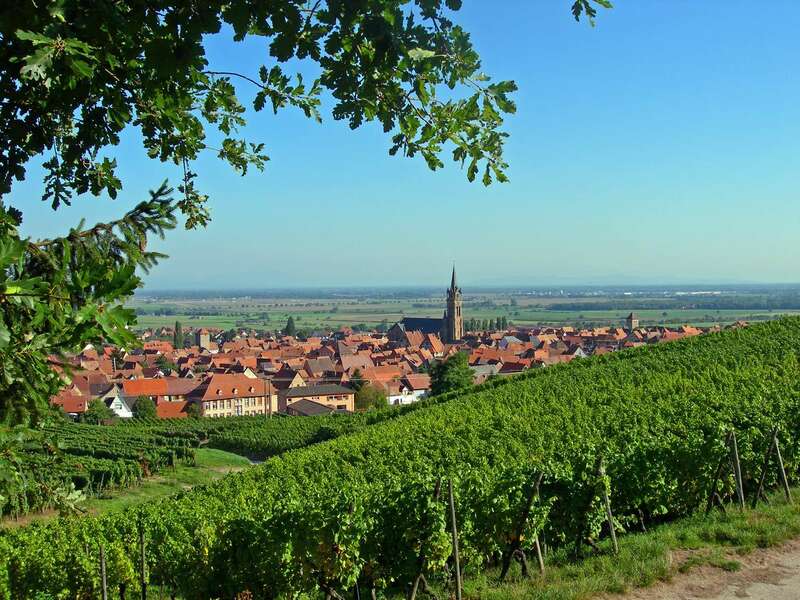 Today, you’ll dive into Alsace’s wine culture with a full day of touring along the stunning Alsace Wine Route. Your experienced, multi-lingual guide and driver will take you to four wineries during the day, with a tasting of up to four wines at each. The evening will be yours to enjoy Strasbourg. Take the morning to see some more of the city (we recommend trying to find one of the local markets, if you can) before heading back to the airport to catch your flight home. 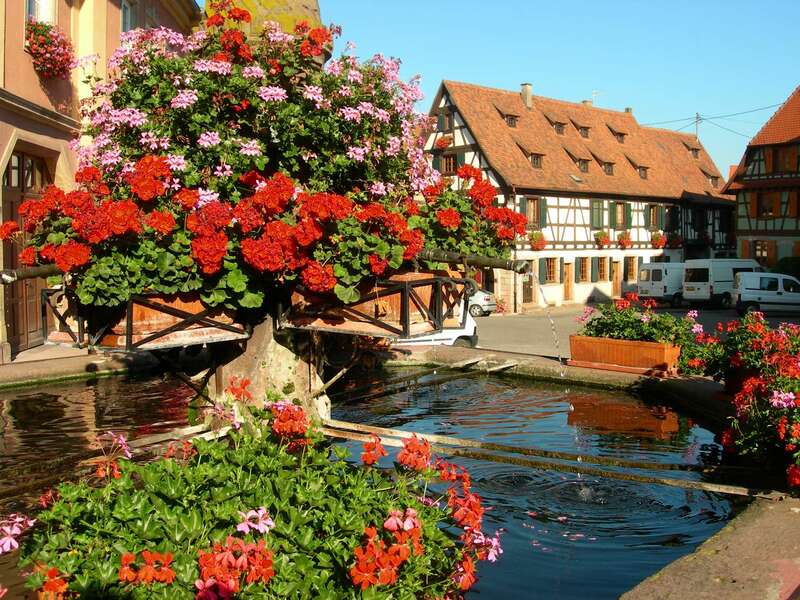 Fancy staying in Colmar instead? Just let us know during your booking (or ask for more details) and we’ll do the rest.